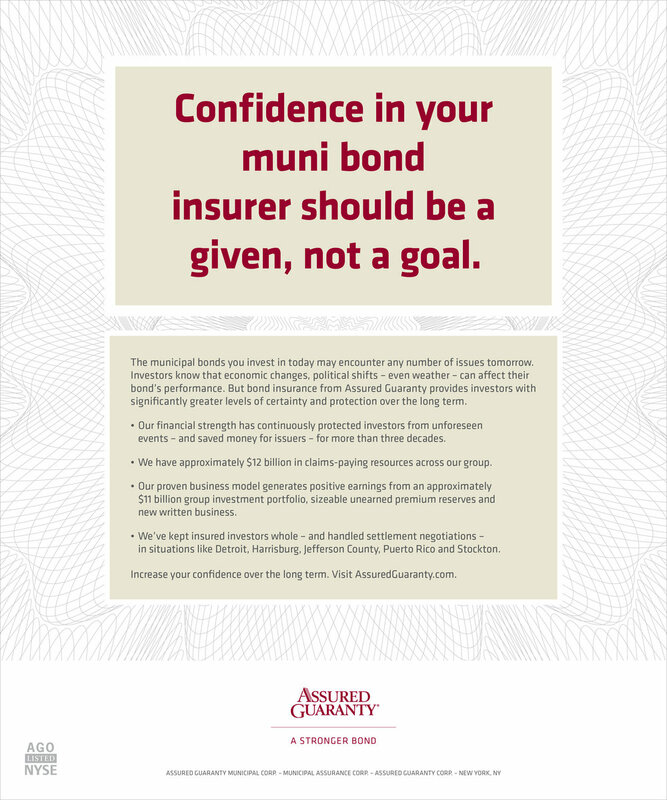 Only one of the eight powerful municipal bond insurance companies had the financial strength to survive the global economic crisis of 2008. Now new competitors are emerging again. 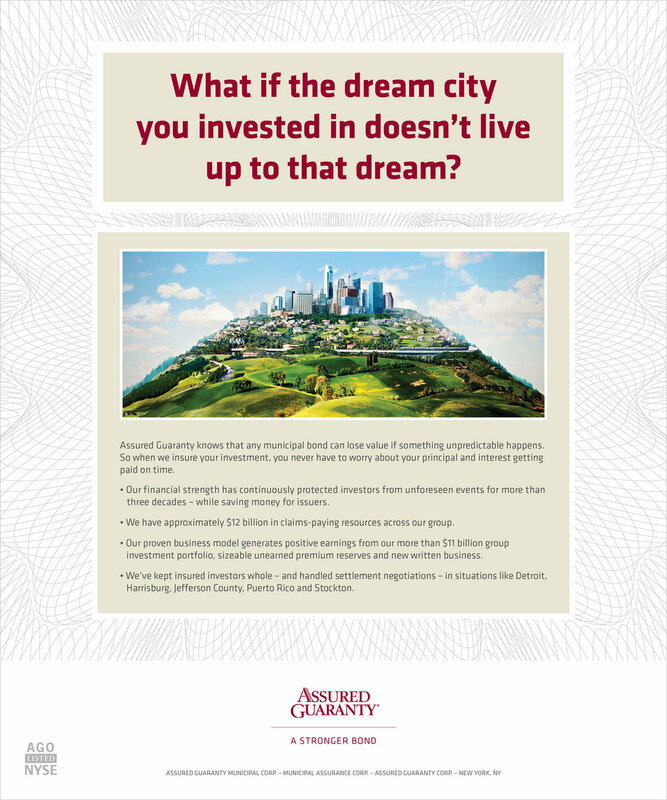 Whether you’re issuing or investing in municipal bonds, who should you choose to insure them?